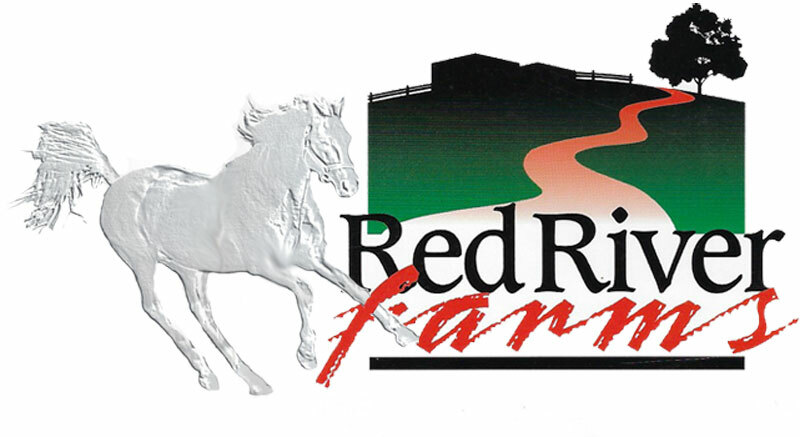 Welcome to Red River Farms and the Exciting World of Thoroughbreds! Is located in the luscious hill country of North Louisiana in the small town of Coushatta. The sunshine and rich soil provide a perfect environment for the development of sound thoroughbreds. A high standard of excellence is routine in the care of all horses on the farm. 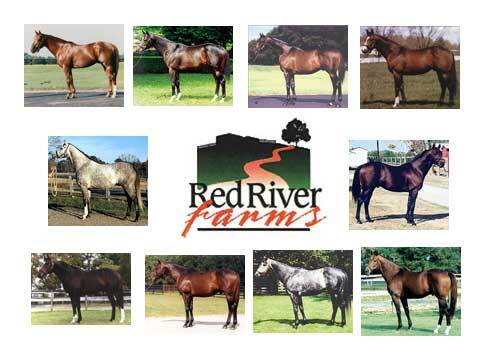 All boarders at Red River Farms receive individual care from a most competent staff of professionals. For decades, Red River Farms has offered its clients the finest care and service. We welcome you to inspect our breeding and boarding facilities and take advantage of our tremendous stallion roster. 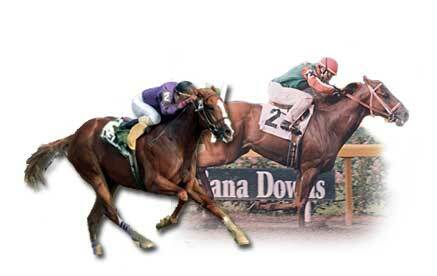 Offering an excellent selection of Thoroughbred Stallions standing to the public. Many are Breeders Cup Nominated. Browse through our Stallion Roster to see how we can serve you! And we can help you with your Nick Information needs. Just go to our Nicking Form and we'll help you find the perfect Stallion. And be sure to look at the Horses For Sale to see what we have available. Call or Email - we'll be glad to show you around!